Big Bash League or BBL is an Australian Cricket League, which is played among the local cricket clubs. The local cricket clubs provide a maximum amount of preference to the local talent. As the league is played T20 format, it is evident that there will be raining sixes and fours from time to time. The Big Bash league is played in Australia and most of the boundaries are longer than any other subcontinental grounds. Hitting boundaries is a complicated task for a batsman because it involves a huge amount of risk while playing in shorter format games. As local players have the hang off the ground distances, it is easier for them to evaluate the risk before going for a big shot from time to time. Big Bash League buys players from other countries in order to make the team well balanced to defeat opponents effectively. Most of the matches are being well played and bring success with the help of local and upcoming players. Chris is one of the finest players in Australia, who played for Brisbane heats. The player off the field for a long time by the end of 2015 -2016 because of shoulder injuries. 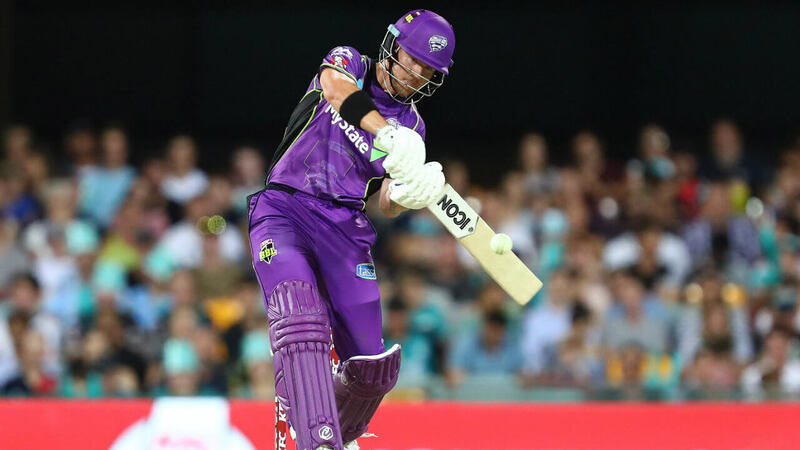 Chris Lynn is considered as one of the best batsmen in the league because he has managed to score 100 sixes in a quick span of time. The long term successful career in Big Bash league helped him participate in other country leagues easily. 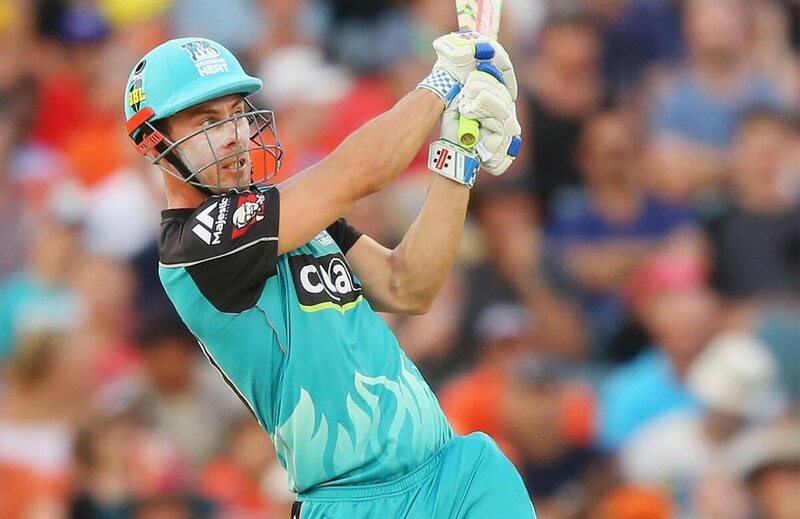 Chris Lynn is one of the successful player, who managed to reach a good number of sixes, which is far away from the next contender in the list. A powerful striker from Australia played for the country and enjoying the carrier as a hard hitter in the team. 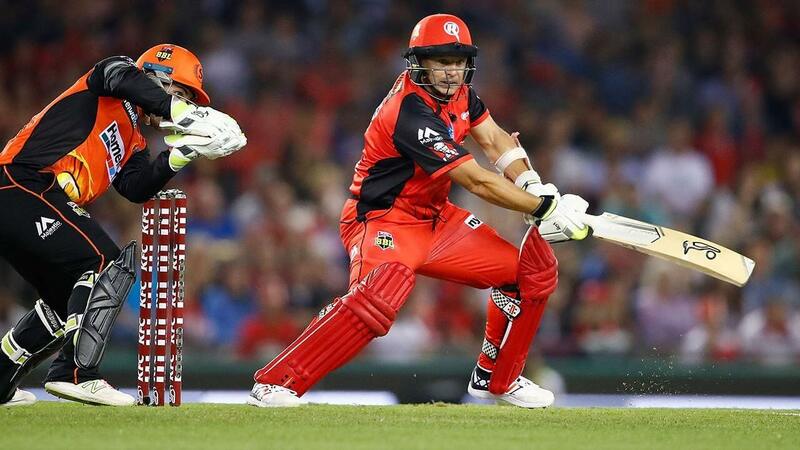 Finch is a quality batsman, who is a dependable player for the team to play in different positions and conditions. Finch leads the team Australia in the earlier series because of his consistency in batting across all formats. It is evident that every team requires a good start in the batting innings because it helps down the order to play without worrying about wickets in hand. Aaron Finch has a good reputation of attacking the opponents from the first ball of the innings, which leads him to find boundaries in an easy way. 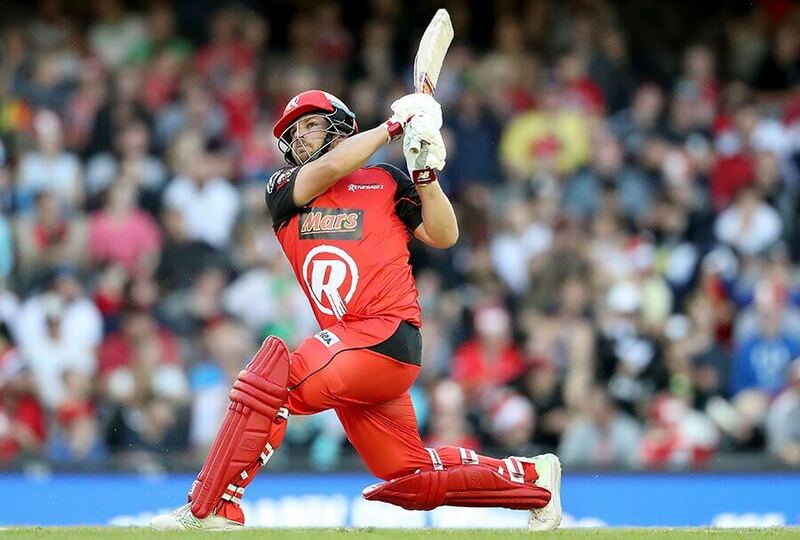 The hard-hitting opener plays for Melbourne Renegades for a long time and performing to the best by finding boundaries regularly. 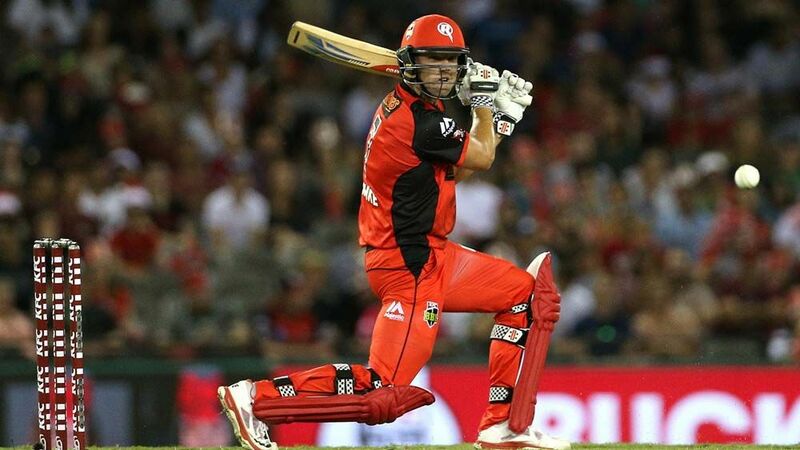 Daniel Christian is an excellent allrounder, who has the capability to show results in both the innings. It is a known fact that modern cricket has evolved to a great extent and finding the best player makes it to the playing eleven of the team. Daniel is contributing well in batting and bowling but highly required by the team to make quick runs by hitting boundaries. All-rounder has played for three teams, which describes as one of the finest players in the game format. It is a known fact that Daniel Christian is powerful and has the ability to send the ball out of the park easily. As the format requires players to stay on their toe, Daniel has used to opportunity to go for big ones to score more runs in a quick period of time. Ben Cutting is a professional bowler, who is in the team to offer his best while bowling. The power hitter was not recognized well in the batting department earlier. The player has the potential to connect the ball out of the ground. Ben Cutting is a lower order batsman, who is in need in the lower order to balance the innings. His power hitting capabilities have taken the team to a great extent, which has kept playing for a long time. Cutting is a productive player, who has the ability to continue with both bat and bowl on every match. The all-rounder qualities in the player have helped him grow in the same team and provides excellent performance regularly. Nic Maddinson is a surprise player, who has built a reputation in the batting department among many players. The player has the capability to attack the bowler in both initial and final overs on a regular basis. It is necessary for every team to have a good balance in both up and lower order because it helps them to come back to the game in the situation of early fall of wickets. Nic Maddison is a versatile batsman, who can contribute quick runs to the team in multiple batting orders effectively. The player has played for two teams because of batting consistency for a long span of time. 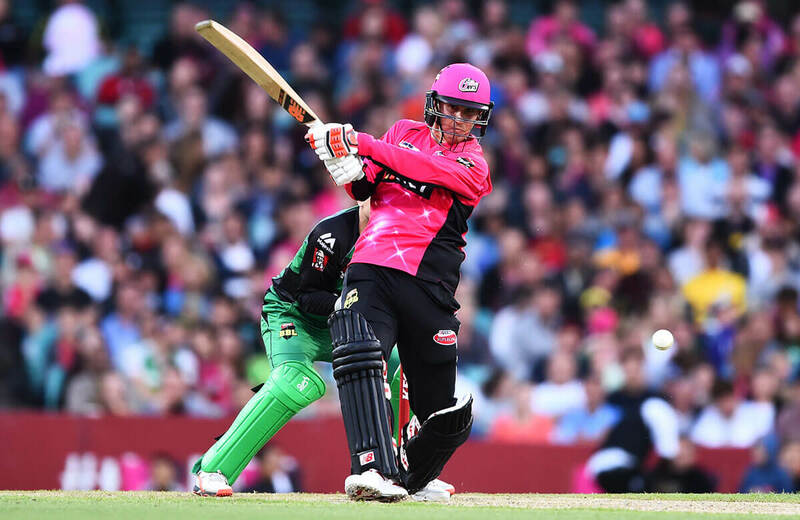 Nic Maddinson has scored a massive 62 sixes in a short time and two sixes take him 3 places higher on the list of Top players with most sixes in the Big Bash league. 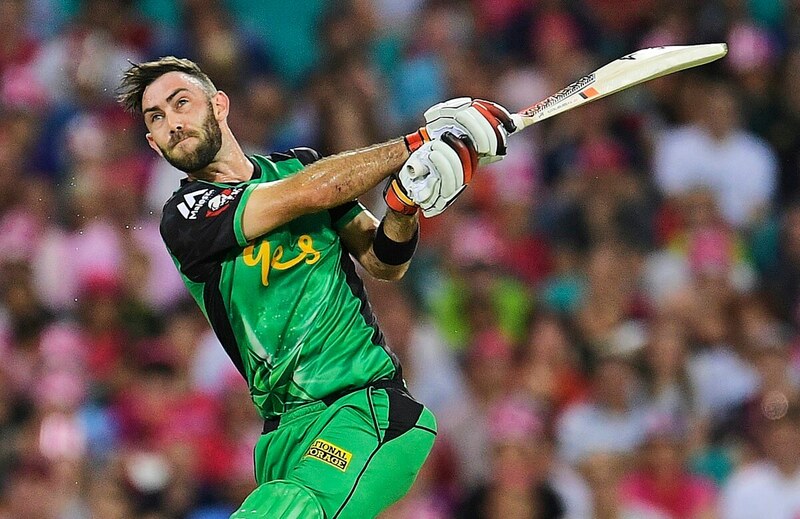 Glenn Maxwell is one of the powerful hitters in the middle order for a long time. He is known to have a lot of influence in the batting order because he has the capability to take the opponents on the ride in a quick span of time. Glenn Maxwell is one of the best finishers in the world by adding a lot of runs with the help of boundaries. The powerful striker has a good strike rate during final overs of the innings, which helps the team to take maximum advantage of the skill set from time to time. All-rounder contributes in batting and bowling, which lets every team keep in the playing well in every match. Short has been a successful player in most of the T20 Tournaments. The player can go hitting continuously while defending in an effective way. The Australian player has the ability to turn things around by clearing boundaries from time to time. It is highly required to have a perfect allrounder, who can play a fluent batting and bowling on a regular basis. 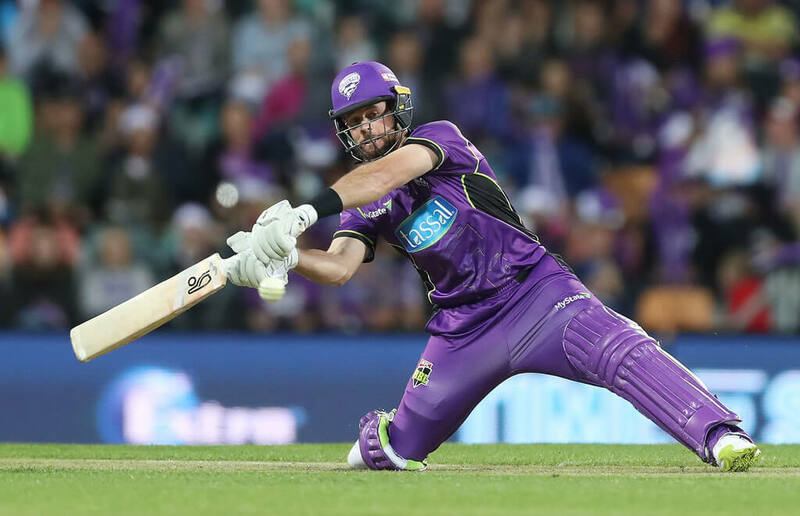 Short has been playing for Hobart Hurricanes for a long time by contributing well in both batting and bowling departments. D’Arcy Short has gained a lot of reputation among the local audience for his timely innings to save the match. D’Arcy Short has scored 57 sixes and stands behind Glenn Maxwell, who has scored just 3 sixes more than him. A perfect match with good conditions helps him to increase his rank with the help of a couple of sixes. Shane Watson is one of the experienced player, who plays like a younger player in terms of energy and stamina. Watson is has gained a lot of reputation in both home and away turf by providing exceptional performance. The Allrounder is the best pick in the place of an allrounder in the team because he is productive in both the departments from time to time. The medium pacer has been playing well in multiple county crickets, which gives him a lot of advantage to go over the top in a quick span of time. 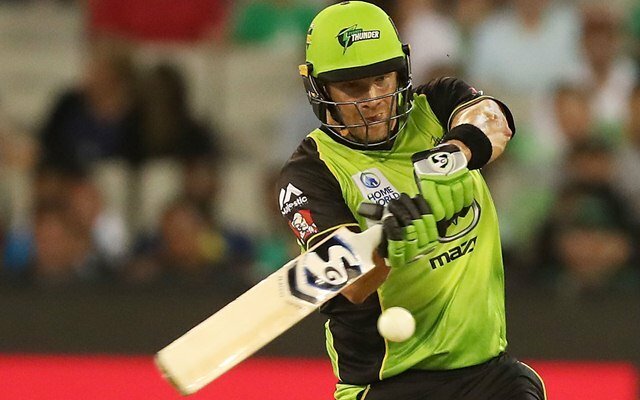 Shane Watson has scored 54 sixes in Big Bash League, which can be increased quickly with an efficient form. Brad Hodge has played for 3 clubs so far and is one of the experienced players in the format. The player has the ability to attack bowlers in a quick span of time. As there are various games being played among the teams, Hodge ensures to gain enough knowledge to over the bowler from time to time. The Intelligent player contributed his services to both the country and 3 different clubs during his tenure. It is a rumored fact that Brad Hodge would not be playing Cricket anymore, but the entire club takes his services in a different way. A lot of critics are against Cameron white because of his poor consistency for a long span of time. Cameron White has come back and shown his performance with continuous knocks, which matter the team. It is a known fact that the t20 is a young man’s game because it requires quickness to play and fire to score runs with the help of boundaries from time to time. Cameron White took his time to adjust to the format and unleashed his talent by going only for boundaries in 2017 and 2018. 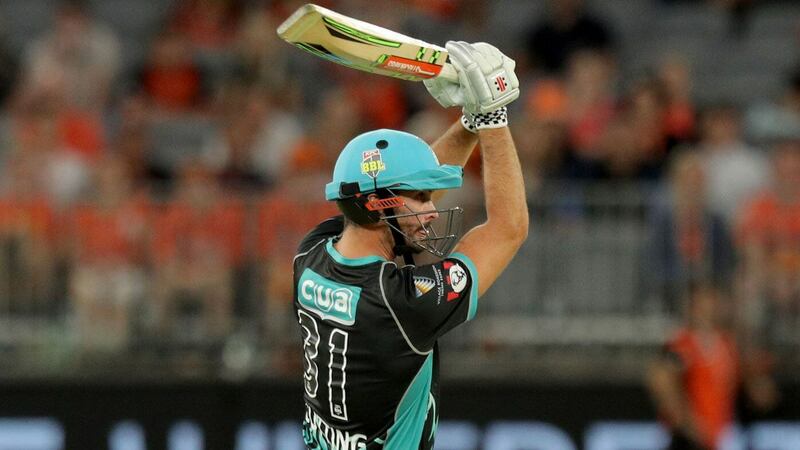 The unbeatable strike has helped as one of the top 10 players with most sixes in the Big Bash league. T20 format requires a lot of potentials for players to play because it has a lot of competition to take up. The modern generation players are coming up with new strategies and techniques to defeat the opponents. It is necessary for players to stay on the toe and accomplish essential aspects to match their talent and skill set. The above players are some of the potential players in the world T20 arena because of the very same record. It requires a huge amount of potential to score a six in Australian grounds because of the longer boundaries. These players have achieved the feat by scoring big irrespective of the situation and the in an effective way.